Australian Cattle Dog, Beagle, Keeshond, Miniature Schnauzer. American Eskimo Dog, Border Collie, Bull Dog, Bull Terrier, Chow Chow. Dalmatian, German Shepherd, Golden Retriever, Mastiff, Rottweiler. 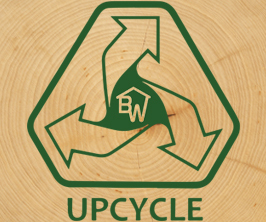 We incorporate quality upcycled wood minimizing our carbon footprint on the environment. 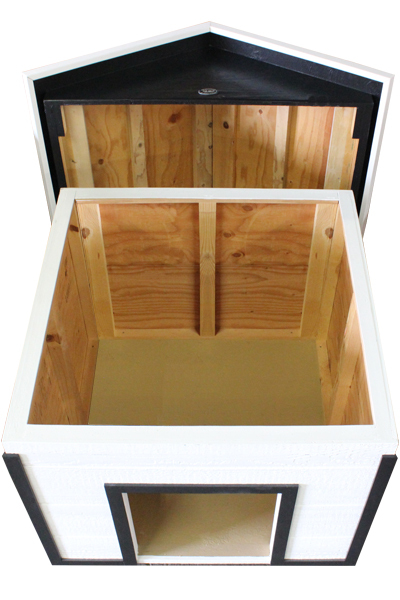 We build all our pet products in Los Angeles and use USA Made hardware. 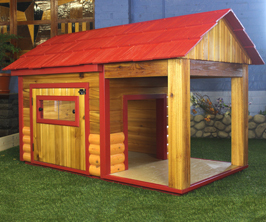 All our dog houses are weatherproof and built for the outdoor environment. Add Insulation to any house for added comfort. 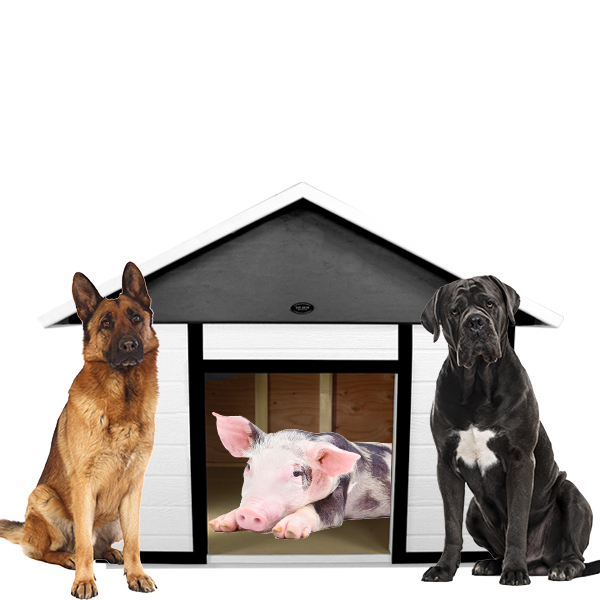 Customize any Standard Dog House with our over 12 different add-ons such as, A Front Porch, Windows, Deck, Bonus Swinging Door, Insulation, Shake Roof, Legs, Wheels and more. 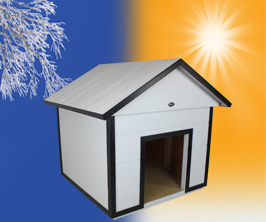 to shelter your dog all year round. 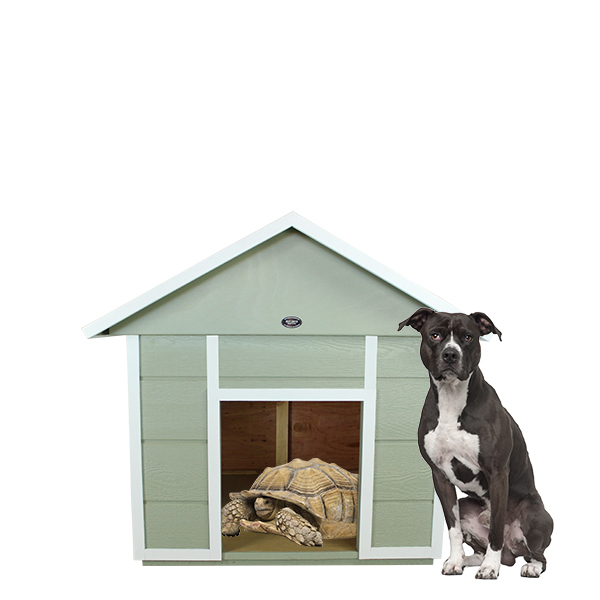 Our goal has been, and always will be to provide every dog with a non-toxic, comfortable and durable dog house. 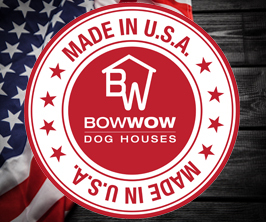 Every screw, nail and staple that goes into your dog house is made in the USA and the quality wood we select is formaldehyde free. 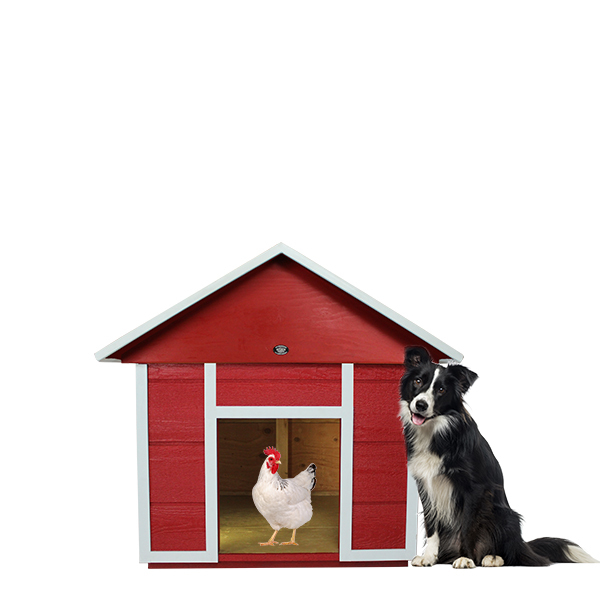 We care about what goes into your dogs house. Our Fur Babies just received their new custom made dog house. 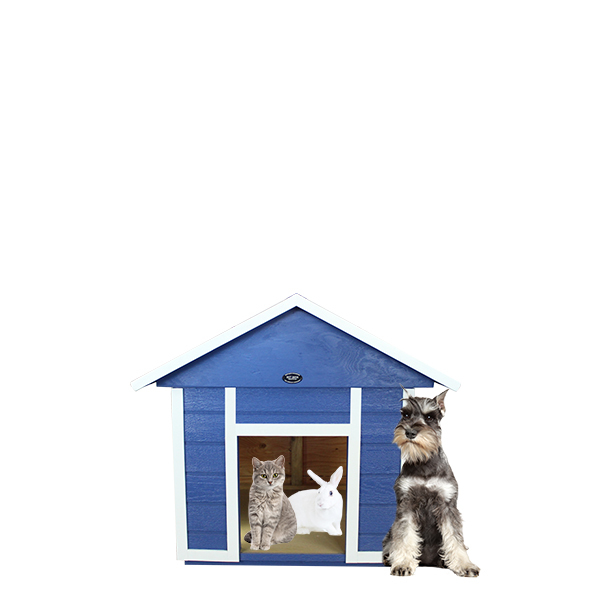 We are very happy with Bow Wow Dog Houses! The service was great and the quality of the workmanship of the house is phenomenal. Adrian and Gil were very patient with our needs and went above and beyond our expectations. We got a mountain home for our German Shepherd Bear. She absolutely loves it, and so do our 2 daughters who thinks it's their play house. I want to point out that their customer service is amazing. They helped us choose the right house and when it came to delivery they made sure the house was in top shape, they even came back to fix a wheel that broke during delivery. Thank you Adrian and everyone else there for building us a wonderful home for our babies! Adrian helped us find exactly what we needed. 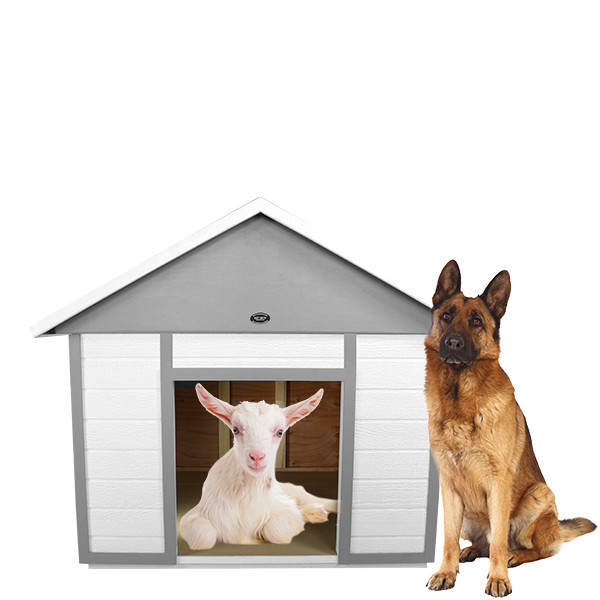 Our dog house that we got is amazing, he helped us customize it, arranged delivery and all at an awesome price! Thank you bow wow and Thank You Adrian!